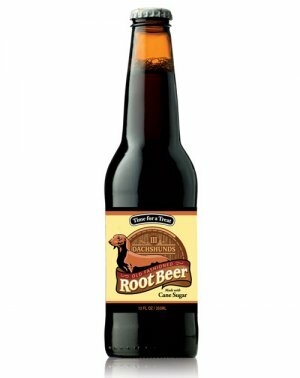 Goose Island Root Beer is a hand crafted brew of root beer features a highly refreshing spearmint finish. 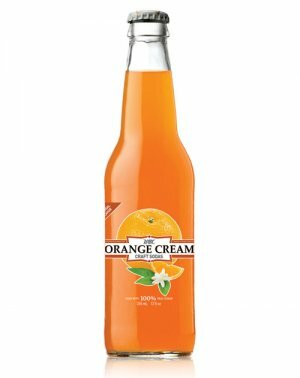 The Creamy Head Root Beer that treally has bite. 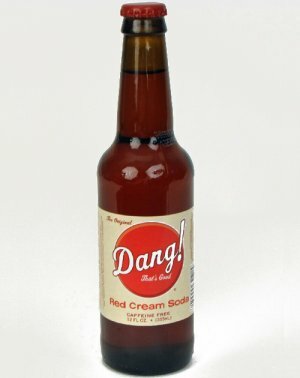 A crisp root beer that is a nice break from traditional heavy brews of root beer. Chicago's visitors are awestruck by its towering skyscrapers, iconic bridges, and breathtaking lakefront, but locals never miss a chance to enjoy one of its lesser known but equally memorable experiences, a Goose Island Chicago Style Root Beer. 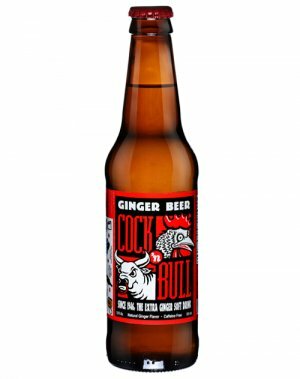 Made with 100% Cane Sugar, naturally caffeine-free and never pasteurized, it is unlike any of those syrupy concoctions you'll find in an aluminum can or two liter bottle. Rich, creamy, and thick in tradition, each sip of our Chicago Style Root Beer reveals a flavor as unique as the city it's named for. Just like Chicago, we're sure you'll find yourself wanting to visit it again and again. The recipe was originally brewed at the Goose Island Clybourn Brewpub and is unchanged today. 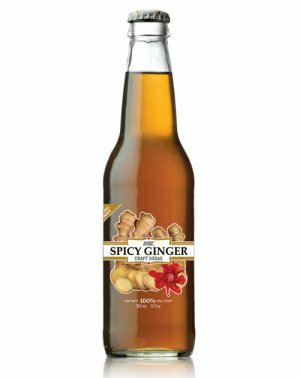 While drinking a bottle you'll notice the vanilla notes up front and wonder what familiar taste you're getting at the end. The wintergreen finish will cause you to reach for that second bottle. Maybe over some vanilla ice cream this time? 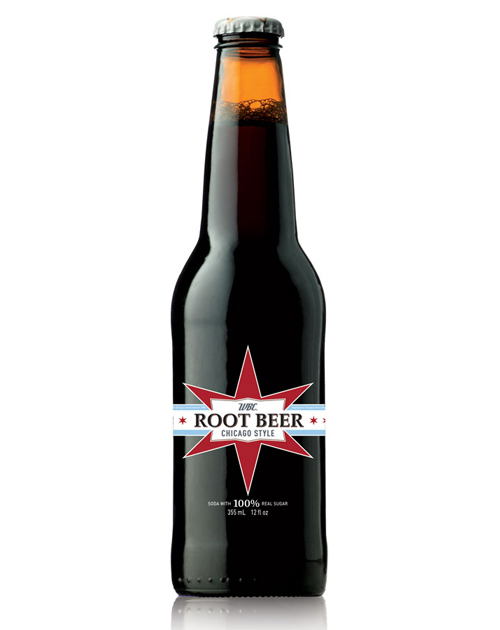 As the company's firstborn, Goose Island Root Beer expresses its own personality with a new package that plays on classic Chicago iconography while making it clear who the star is in the soda line up. 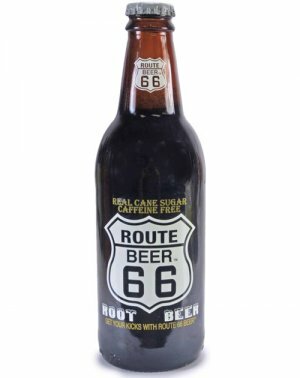 This root beer is one of my favorite; it is perfectly sweet and creamy.